School is finally out for the summer and Yukari Morita has big plans this season. It’s off to the Solomon Islands for her, in search of her long lost father. Unfortunately the archipelago stretches over 28,000 square kilometers and boasts a population of about 500,000 people. With odds like that, what’s a girl to do? Luckily for Yukari the local Solomon Space Agency is in desperate need of a new astronaut. 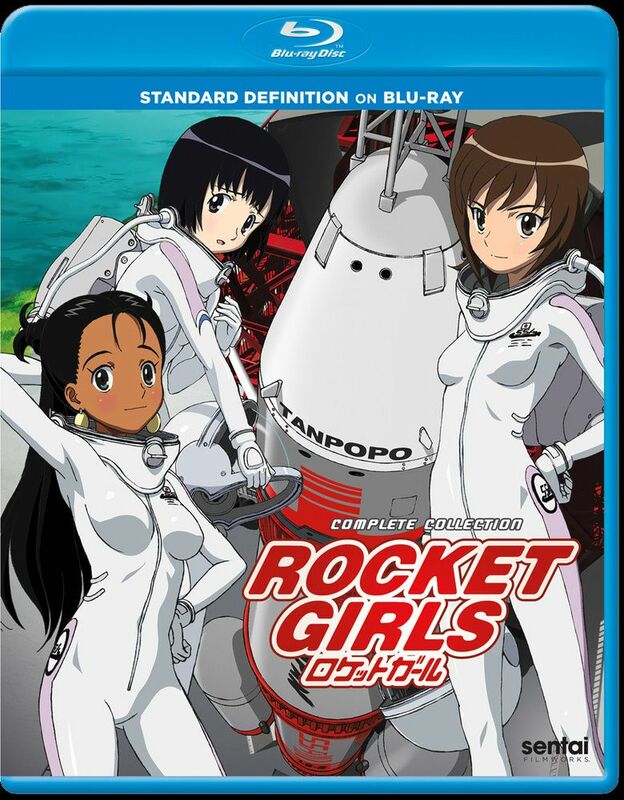 With their promise to help find her father Yukari begins her part time job as an astronaut! Prepare to blast off into a world of fun, facts and fan-service at 100 kilometers above the Earth’s surface!